A few days ago was a day like any other, until we looked at the calendar and realized what day it was. Perhaps more important then birthdays and holidays, it was a day that 29 years ago we never thought we’d see. Mama Carol celebrated 29 years cancer free!! If you want to read her entire cancer survivor story click the link below. In order to celebrate this amazing mile stone here on the page we are also rounding up our best Breast Cancer Awareness posts so far!! 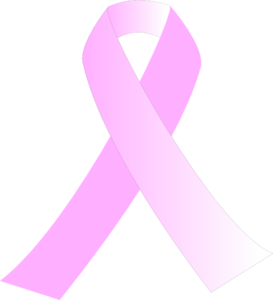 October may be the official breast cancer awareness month, but around here it’s every month. Don’t forget to do your monthly self breast exam!